The Rs 1,345-crore initial public offer (IPO) of Polycab India was subscribed 1.94 times on Monday, a day before its close. The company is India’s leading manufacturer of wires and cables. Earlier, Polycab had allotted shares worth Rs 400 crore to anchor investors at Rs 538 per share. At the top end of the price band, Polycab will be valued at nearly Rs 8,000 crore. This is after accounting for the fresh issue of equity shares worth Rs 400 crore. 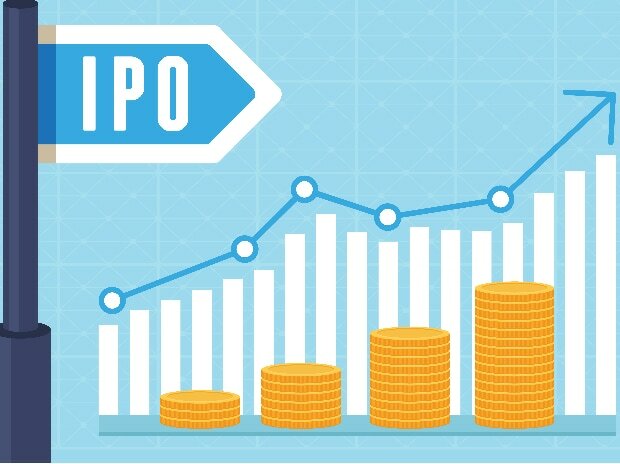 The IPO also comprises of second share sale worth Rs 945 crore. Some of Polycab’s listed peers include Havells India, Bajaj Electricals and V-Guard. The IPO closes on Tuesday.